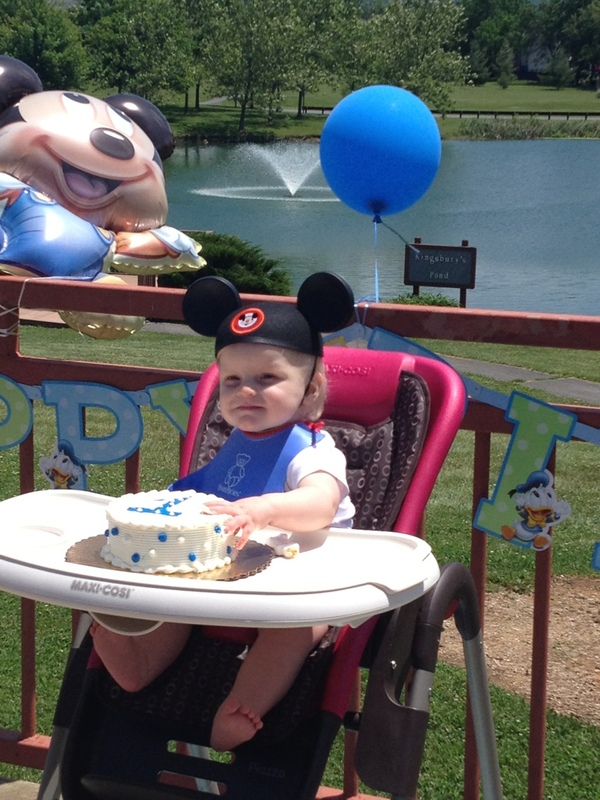 We celebrated Declan’s first birthday on Saturday with our friends and their family. It was a beautiful day to celebrate this little guy. Can’t believe he’s already a year old!